Posted January 23, 2019 by Seán Kinane & filed under Abortion Rights, News and Public Affairs. 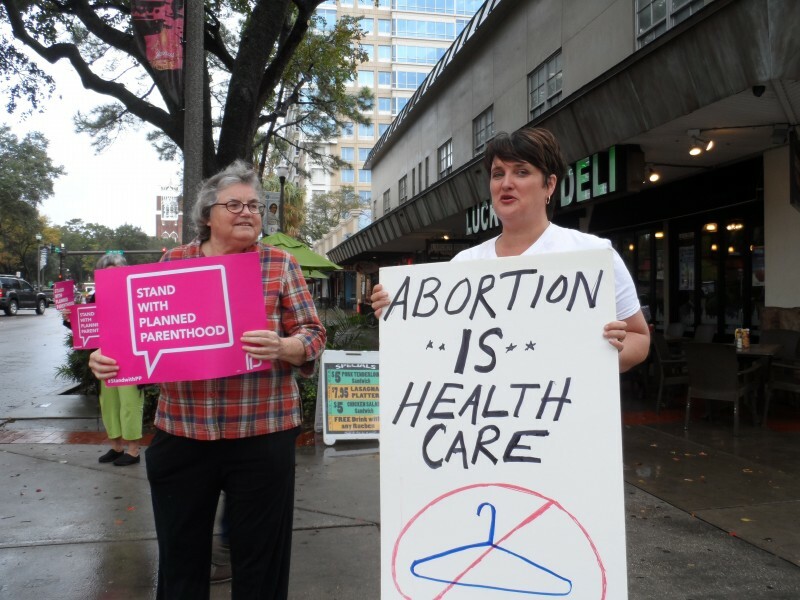 But Amy Weintraub, the reproductive rights program director for Progress Florida, warns that if the bill becomes law, it would severely restrict women’s rights. “The ‘six-week abortion ban’ bill, or H.B. 235, is sponsored by an anti-abortion extremist from Pensacola. His name is Mike Hill and he’s in the (State) House of Representatives. It bans all abortions from six weeks gestation. Yesterday a judge in Iowa struck down a similar bill as unconstitutional according to the Iowa state constitution. What does Florida’s constitution say about privacy, for example, and how does that impact reproductive rights? And would this bill pass constitutional muster in Florida? Also in the bill, the terminology; usually it’s talking about ‘unborn fetus.’ But in this bill it says the ‘unborn human being.’ why would that terminology matter? Why is it like that in that bill?